A great buying tip from Skip Hughes, Designated Broker | REALTOR at AGENT509 | Homes & Equity R.E Group. So we all know renting is just paying your landlords mortgage, right? 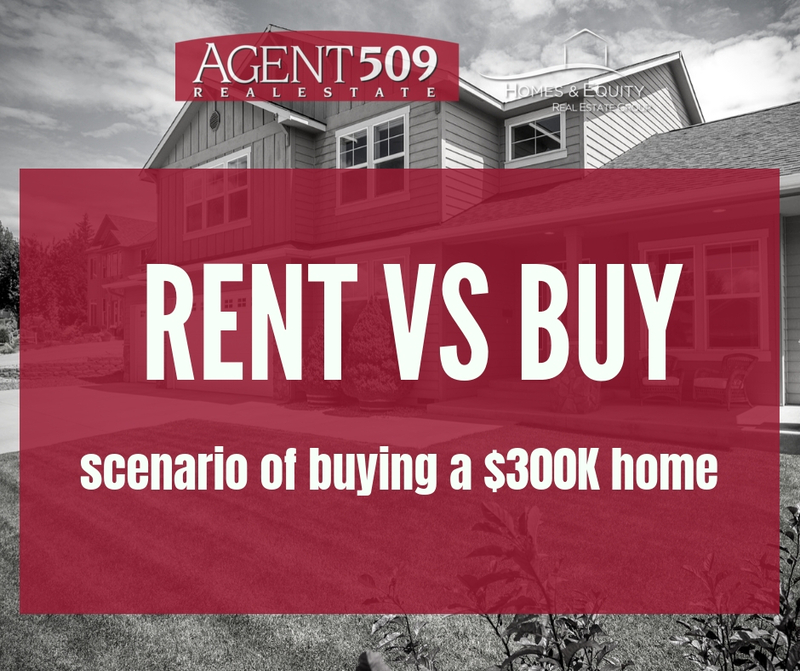 At the end of the day you have zero dollars..
For more assistance on understanding the process of home ownership, contact Skip Hughes at 206.909.7272 or email at skip@agent509.com. All the best!